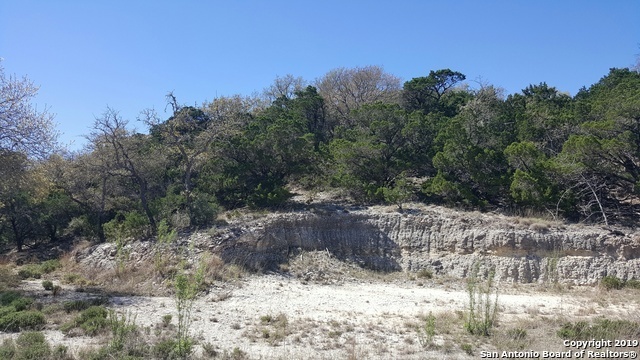 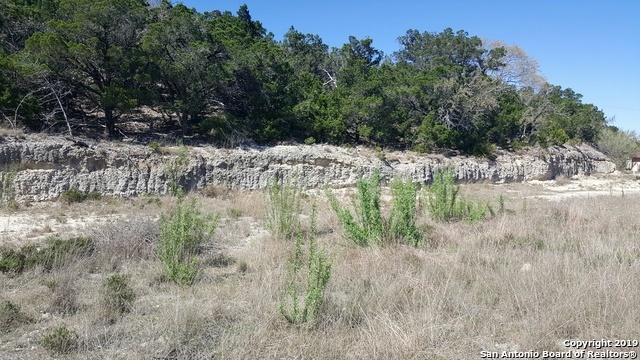 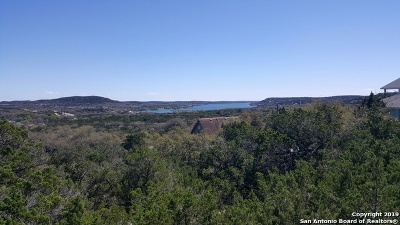 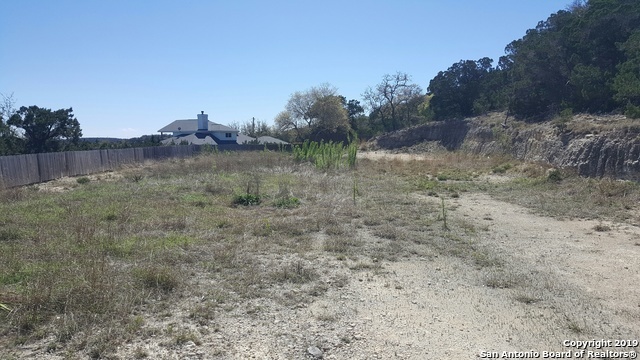 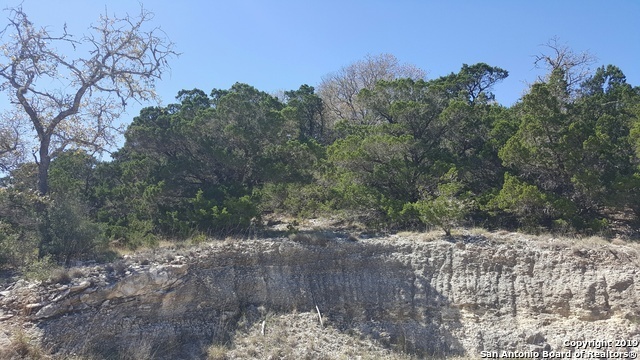 Beautiful .49 acre cleared, flat lot with fabulous view of Medina Lake. Improved with retaining wall. 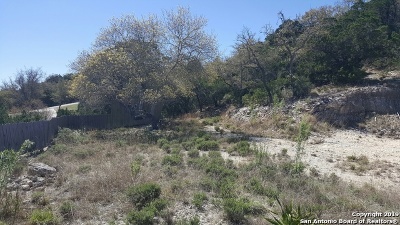 End of cul de sac. Electric near by. 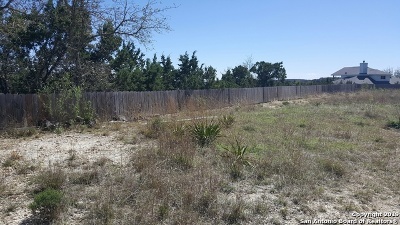 Security Gate. 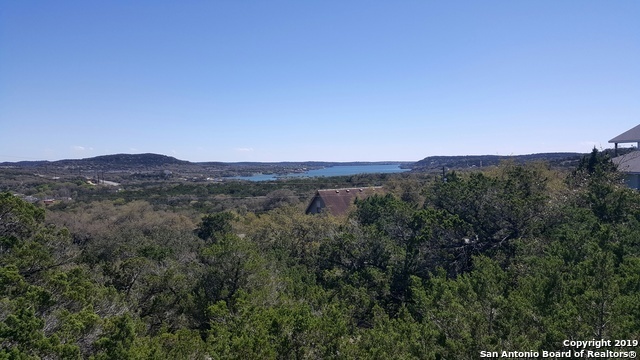 16 foot exclusive boat slip in Community Park on Medina Lake for boat launch, fishing, swimming and just hanging out on the waterfront. 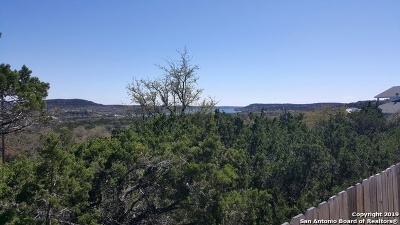 Located in the convenient self contained Lakehills Community with all conveniences near by. 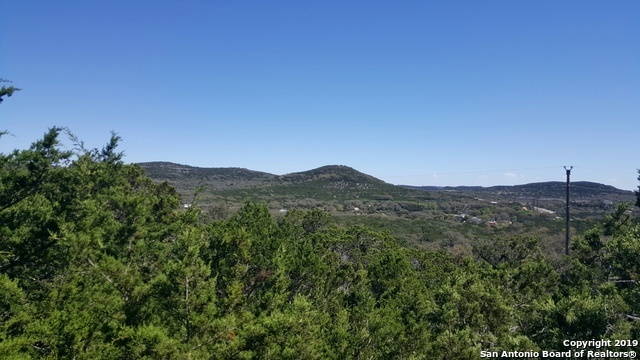 Plus San Antonio, Boerne, Bandera and Castroville all within 35 minutes away. 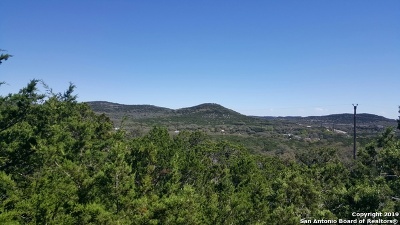 Just minutes from County Park.